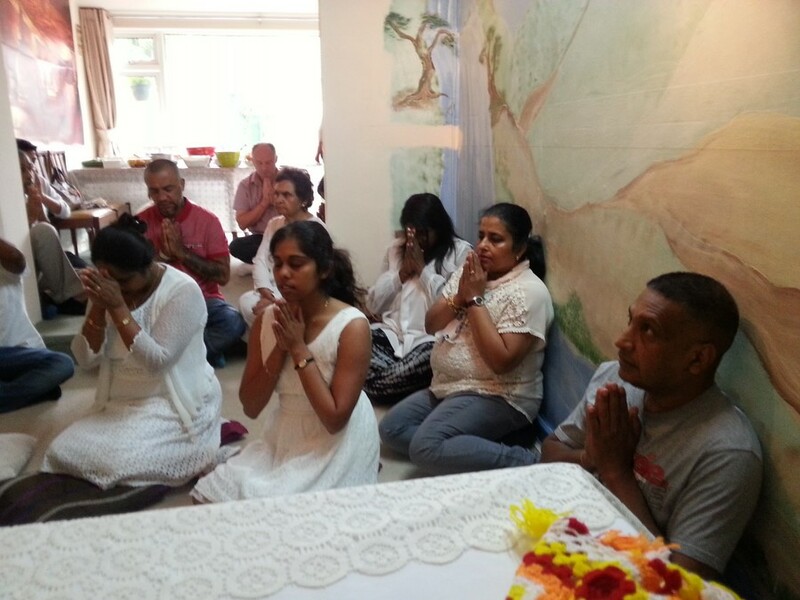 Vassana 2015 is the Annual Spiritual Rains Three Months Retreat held in any temple. 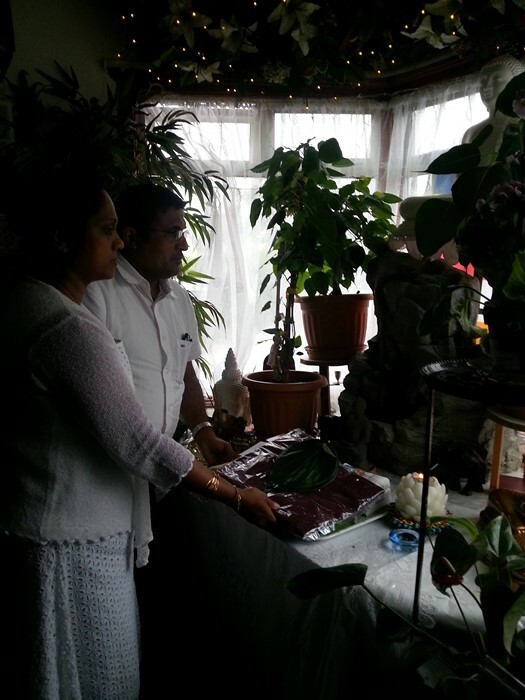 This year inauguration ceremony was held on Esala Full Moon Sunday 26th July 2015 by Mr Sujeewa & Mrs Sujeewa Lokuwaduge and children Harindi and Hasidu as main sponsors; in collaboration with all the devotees and friends. 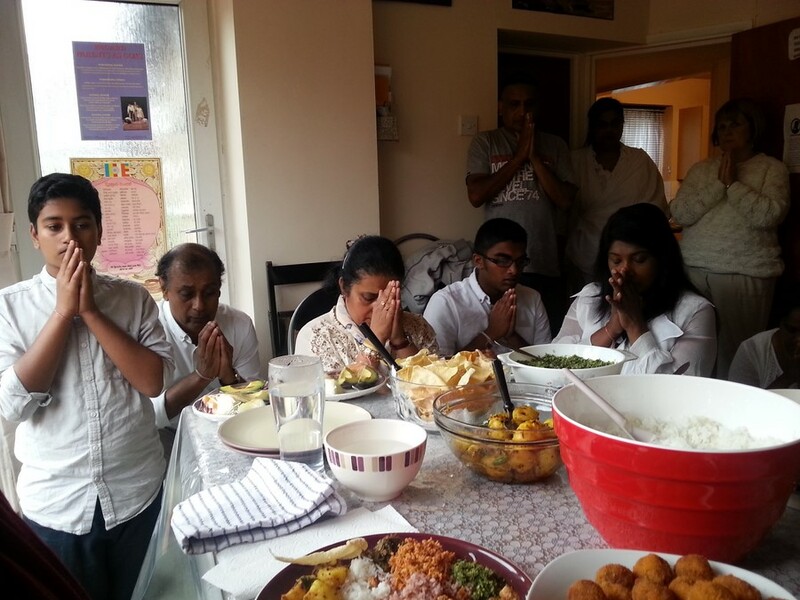 This marks the annual retreat period as 26th July till 15th November. All are kindly invited to attend Meditation, Blessings Chanting, Daily Pooja and Dana offering activities during this Highest Blessed Season! 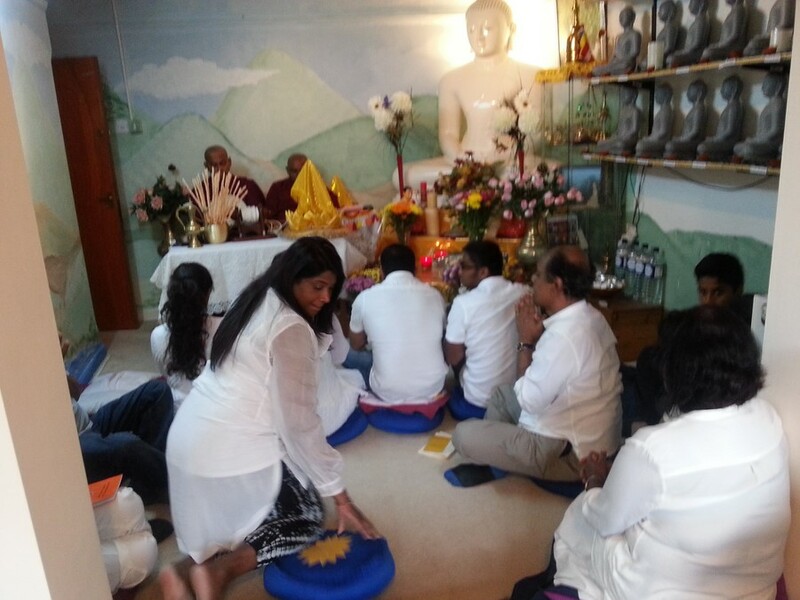 An Auspicious Invitation was offered by Mr Sujeewa & Mrs Sujeewa Lokuwaduge and children Harindi and Hasindu to Venerable Monks at Letchworth Dhamma Nikethanaya to observe the Annual Vassana Spiritual Rains Three Months Retreat on Esala Full Moon Sunday 26th July 2015. The Annual Vassana (Rainy) Retreat is regarded as the most important period and the highest auspicious season (punnya kalaya) of The Buddhist Community. 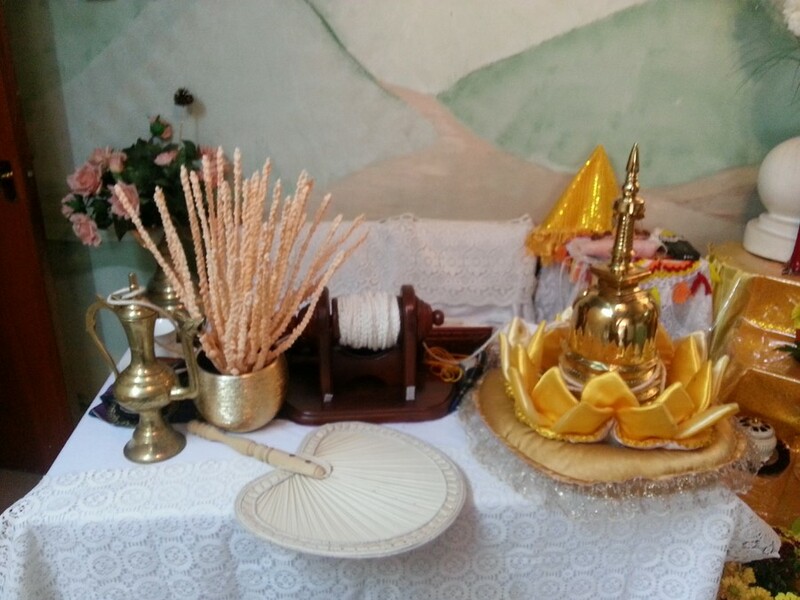 Historically, the beginning of this typical ceremony coincides with the Easala Full Moon Day in the month of July. 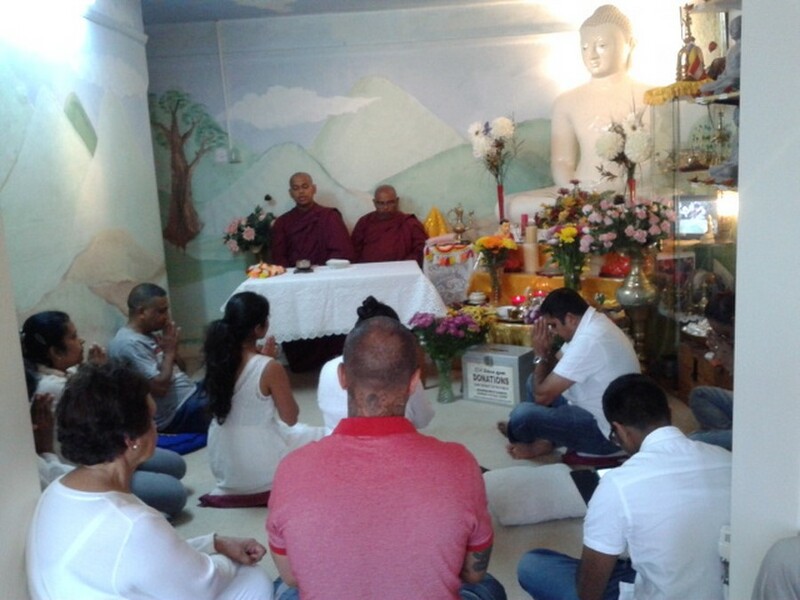 The Noble Three Jewels (Buddha, Dhamma & Sangha) reached a completion on Esala (July) Full Moon Day as the Lord Buddha delivered The First Discourse “Dhammacakkapavattana Sutta”, setting the wheel of Dhamma in motion and ordaining five ascetics as the first disciples. 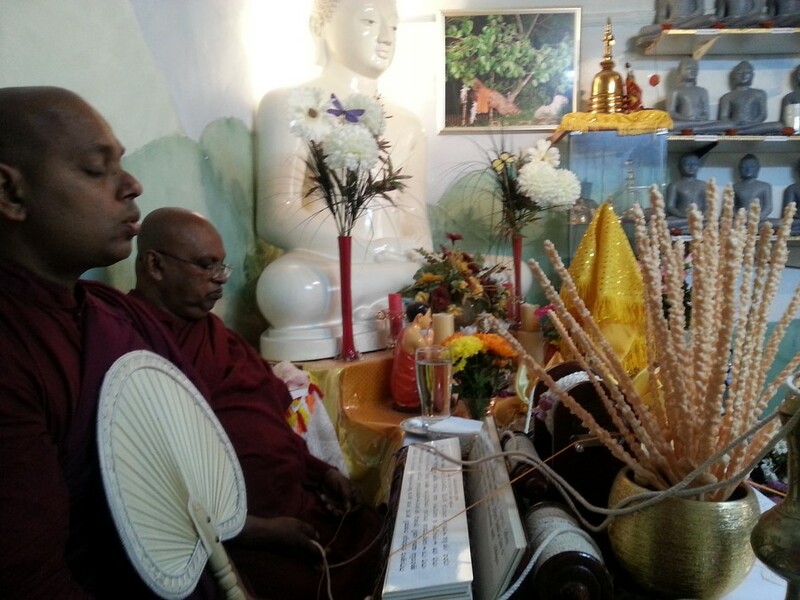 Followed by this historical incident, The Blessed One (Buddha) instructed Bhikkhus (Sangha Community) to observe a retreat for three months during the rainy season (vassana). Abiding to this custom, Buddhist Community across the globe maintained this observance of retreat annually over 2600 years to-date. 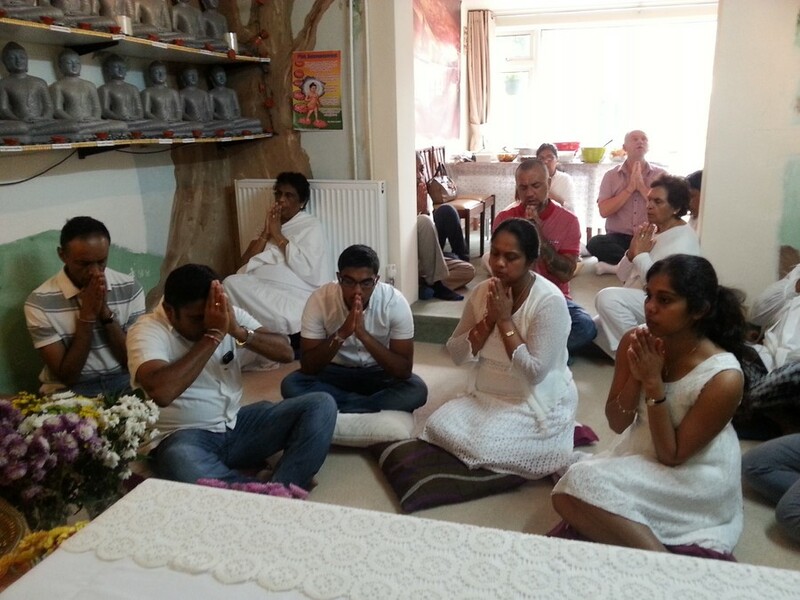 The Community of Letchworth Dhamma Nikethanaya Buddhist Cultural Centre hosted the Invitation Ceremony of This Year Vassana (Rainy) Retreat on Sunday 26th July 2015. 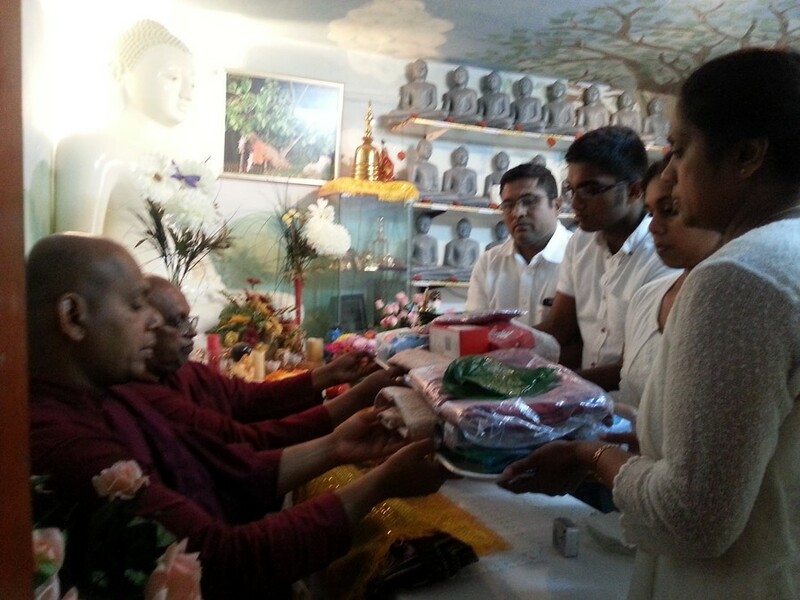 Venerable Monks (Bhikkhus), headed by Venerable Akurala Samitha observed this year treat. 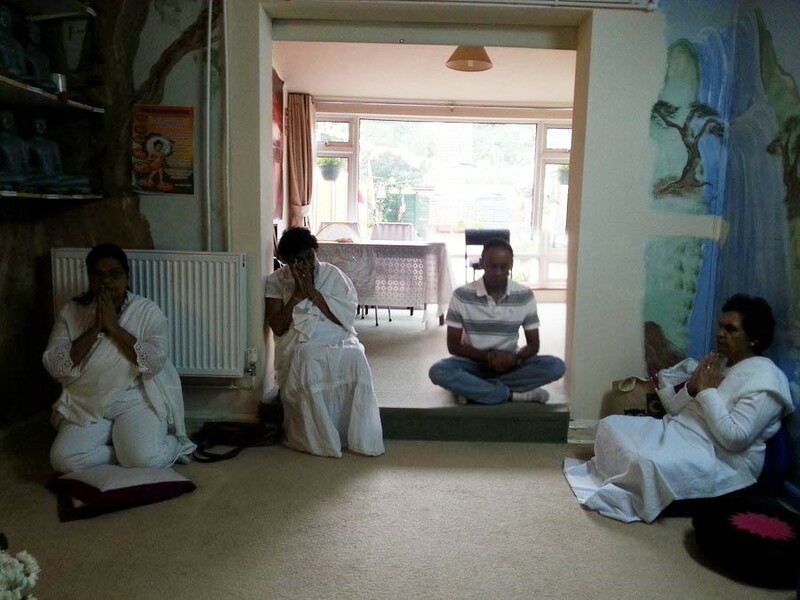 Venerable Bhikkhu Assaji delivered a talk on Significances of the Vassana Retreat by attending to the Ceremony. 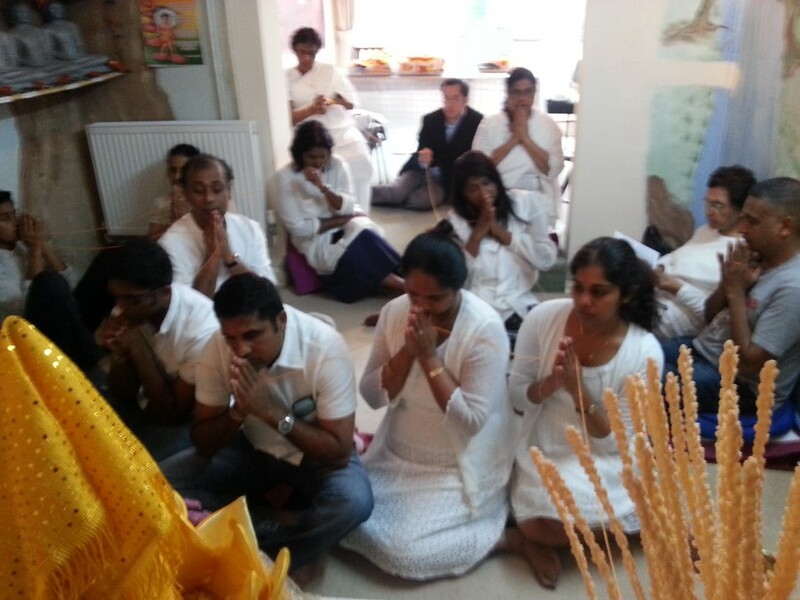 Sri Lankan and Indian are the two major communities in management of Letchworth Dhamma Nikethanaya Buddhist Cultural Centre. One community leads the hosting of the ceremony by taking turns every year. 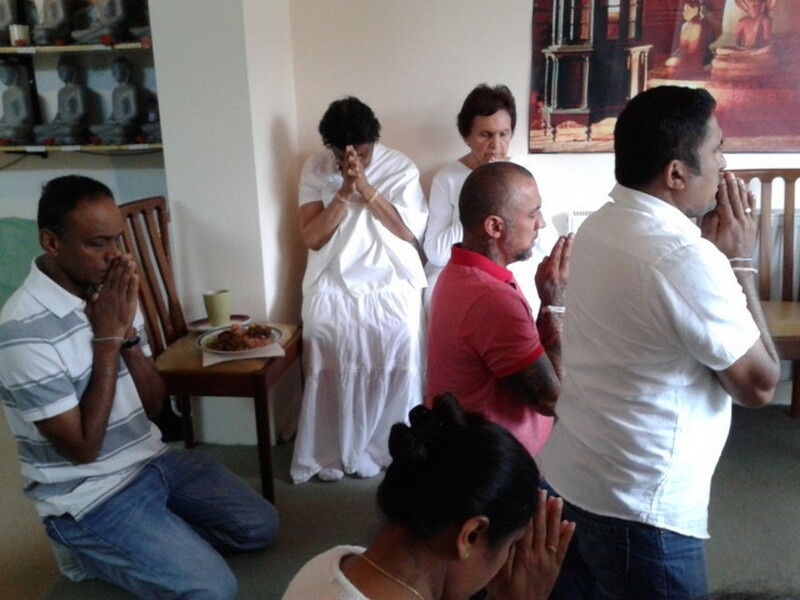 Hence, the Sri Lanka Community took the turn to host the Vassana Retreat Invitation Ceremony of this year. Mr Sujeewa & Mrs Sujeewa Lokuwaduge family together with their children, Harindi & Hasidu are the principal sponsors of this year ceremony. 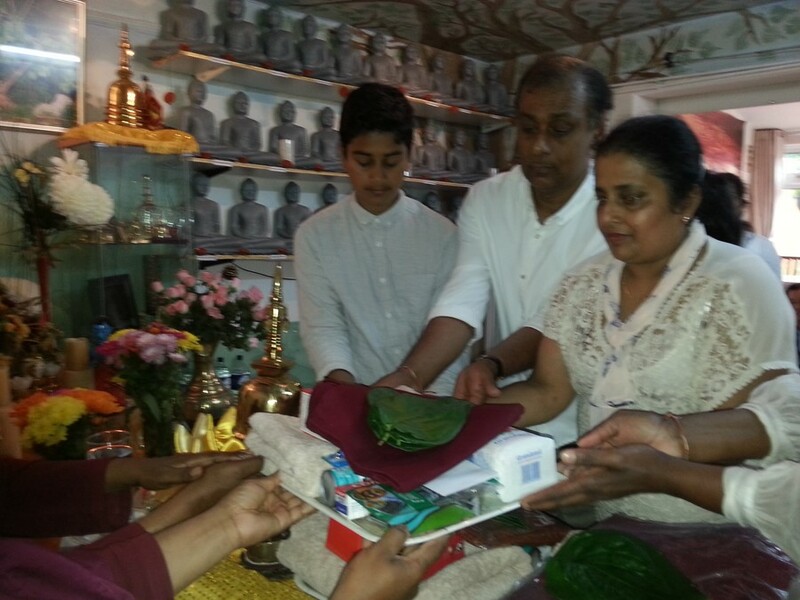 Mr & Mrs Sujeewa Lokuwaduge Family and friend in collaboration with the devotees conduced the invitation ceremony on Sunday 26th July 2015 by inviting the monks to observe the holy three months retreat for this year. 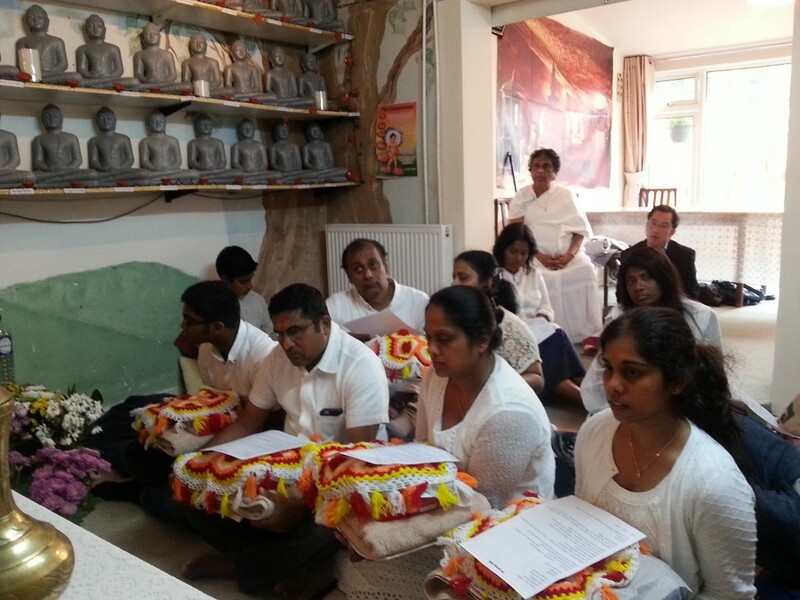 Whole Three Months ceremony is maintained with the full participation and support of all the community of Letchworth Dhamma Nikethanaya Buddhist Centre. 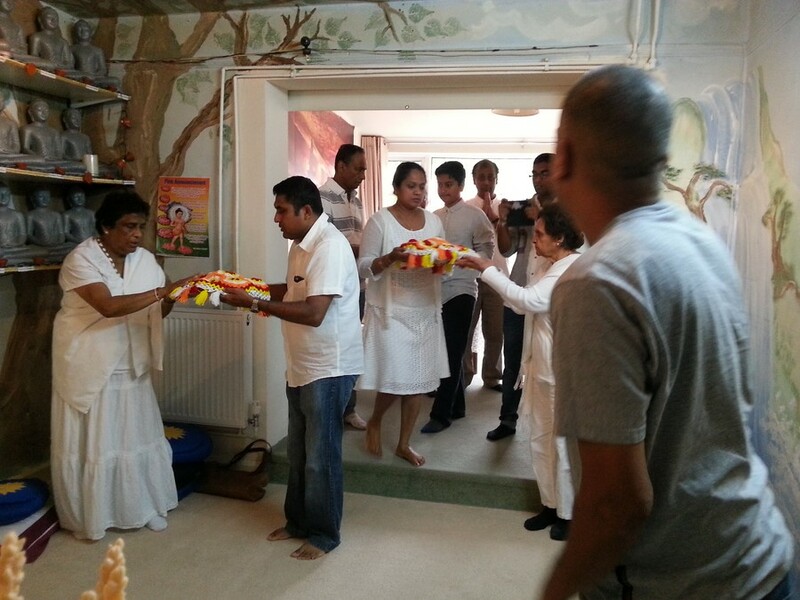 Therefore, all are compassionately invited to take part into the meritorious activities and meditation programmes organized by the vihara, during this highest blessed season (26th July – 15th November). 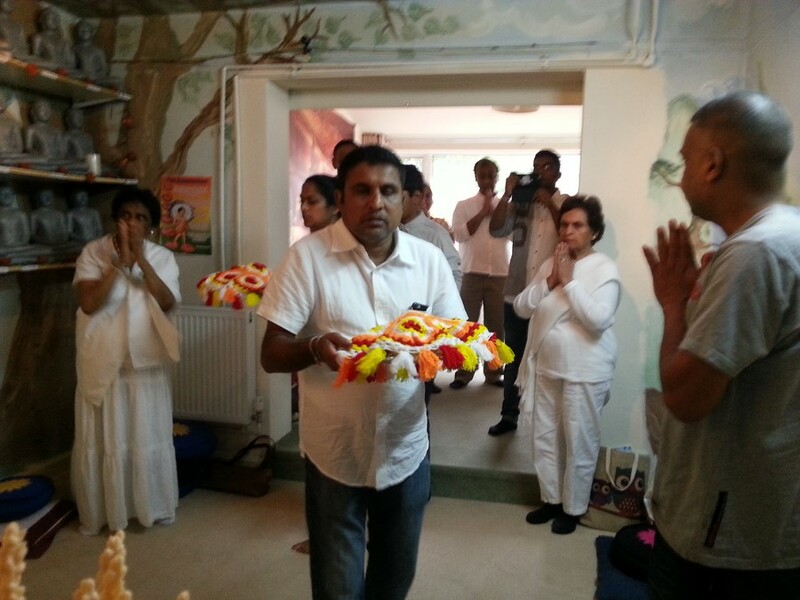 This year Vassana (Rainy) Retreat Season falls from 26th July till 15th November. 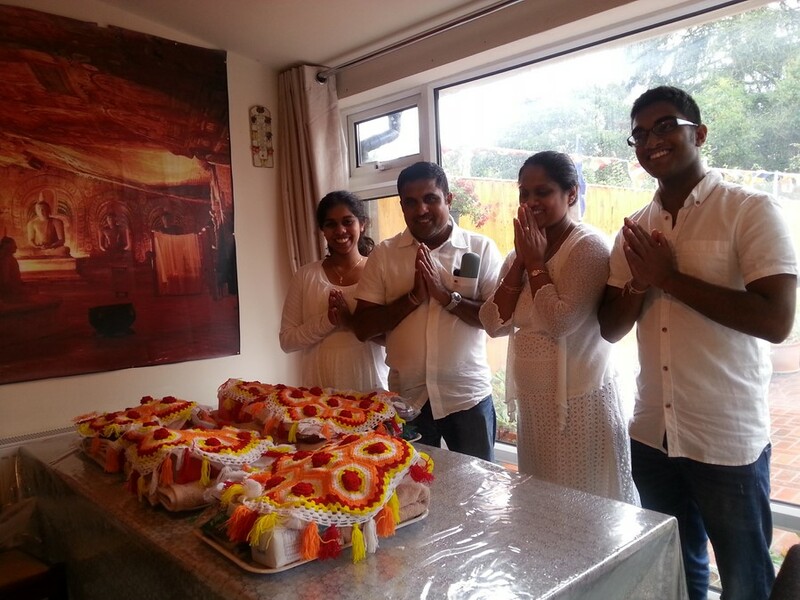 Annual Kathina Ceremony will be held on Sunday 15th November 2015. 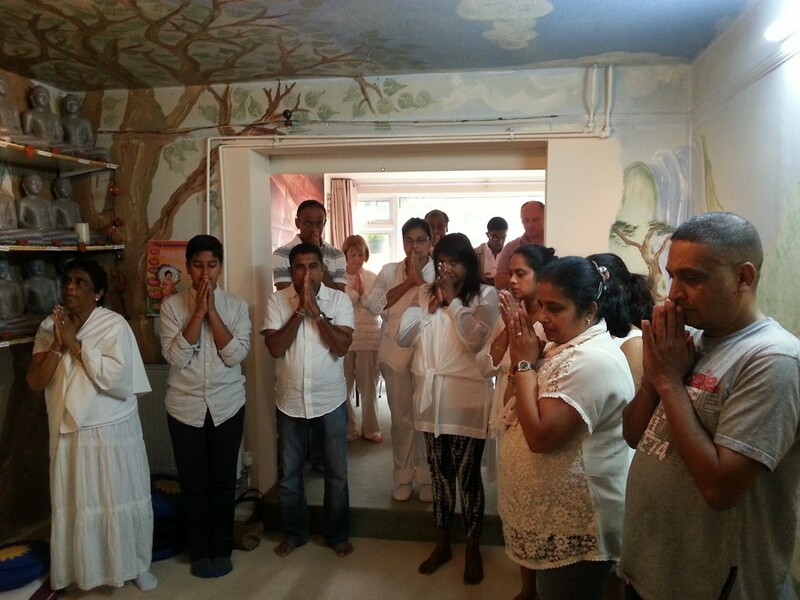 Centre will conduct blessings chanting bodhi pooja, sutta dhamma discussion, weekly talks, monthly full moon day observances, Full Day Silent Retreat Meditation Sessions & daily poojas. 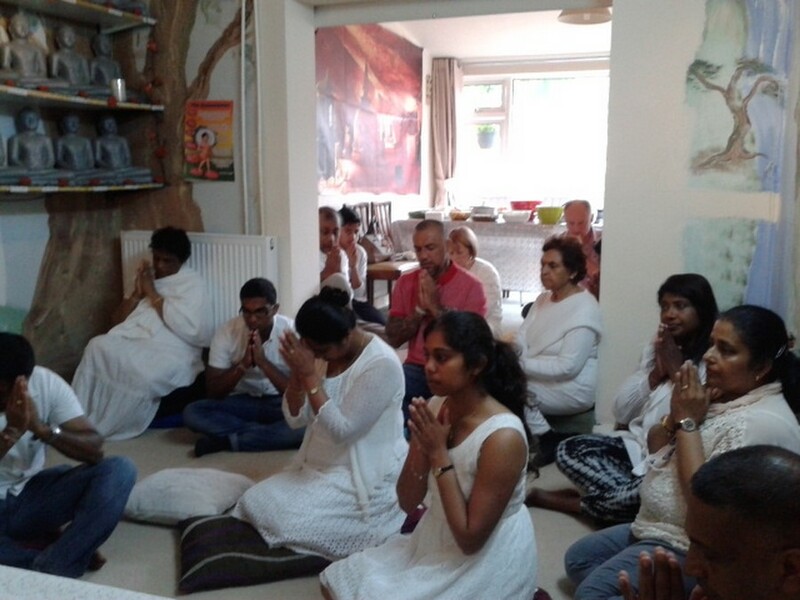 If you wish to be part of the activities during the retreat season, please see our website, www.buddhistacademy.com for up-to-date programmes or please join our email database on dhammanikethanaya@gmail.com or buddhistacademy@gmail.com. 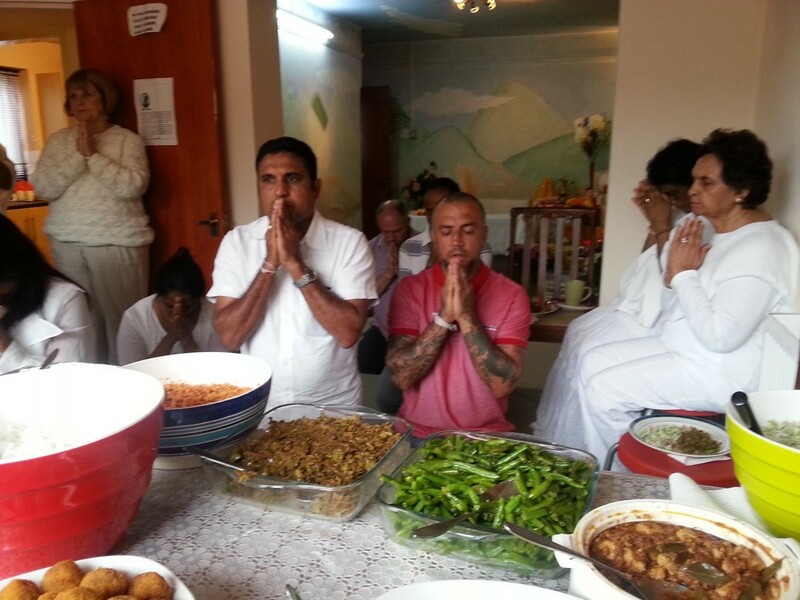 We wish Buddhist Community a very happy, peaceful and successful Vassana Retreat 2015 with all the good health & protection. May the Light of the Noble Triple Gem continue to shine in your hearts! With blessings of the merits accrued from this highest Blessed Season, May you all progress in prosperity, leading an eventful spiritual life!